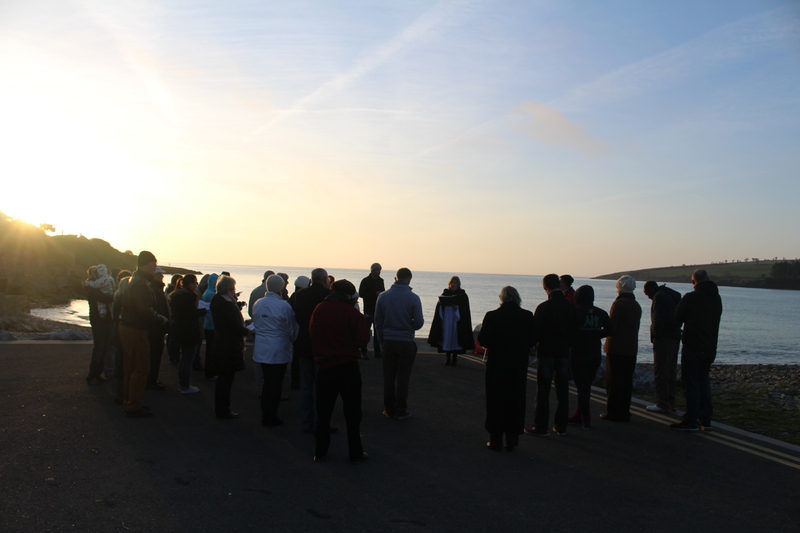 One such Service was in Templebreedy Group of Parishes, based in Crosshaven, where the Rector, the Reverend Isobel Jackson, and parishioners celebrated their first Eucharist of Easter at dawn on Fountainstown beach, County Cork. 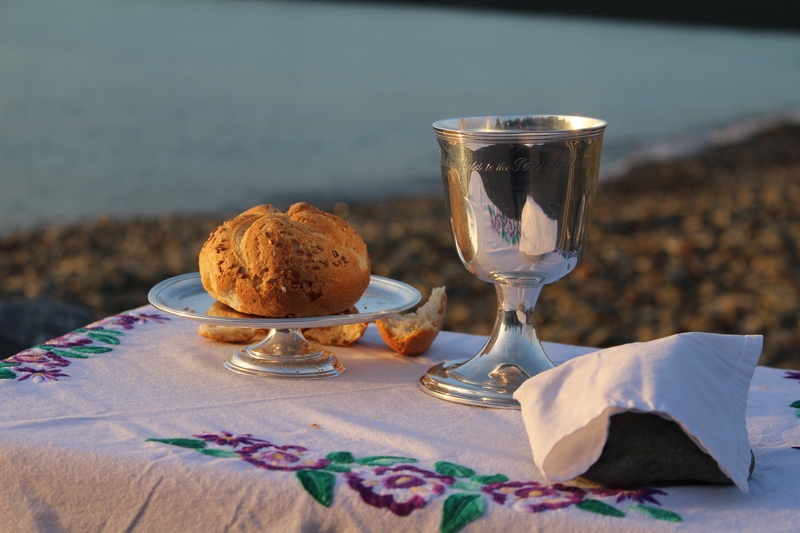 This entry was posted in Church Services, Diocese, Easter, Parish News. Bookmark the permalink.